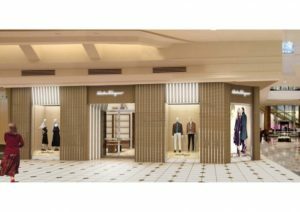 Salvatore Ferragamo, world leader in Italian luxury goods, has renovated and expanded their Somerset Collection store located in Troy, MI. TPG ARCHITECTURE and Zordan s.r.l. are the Architectural firm and Millwork production company who have worked with the brand on this project.